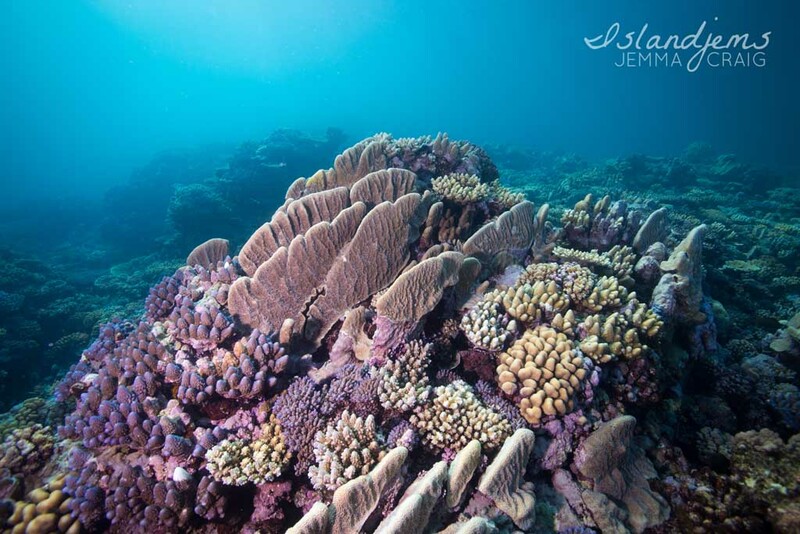 Looking for pristine coral, biodiversity and abundant marine life? You’re more likely to find it in areas that are well looked after. 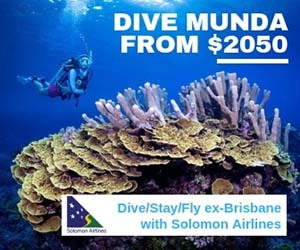 You may grumble about paying the marine park fee, but it’s protecting our precious marine environment, and delivering you a great dive experience. Our marine environment is increasingly under threat from several influences: over development, over tourism, over fishing, pollution and climate change. 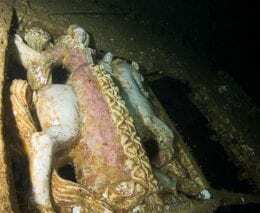 In some places over tourism has caused damage to coastal areas and coral reefs, but increasingly, this being addressed as nations such as Malaysia, Thailand and the Philippines close islands and beaches to give them time to recover. 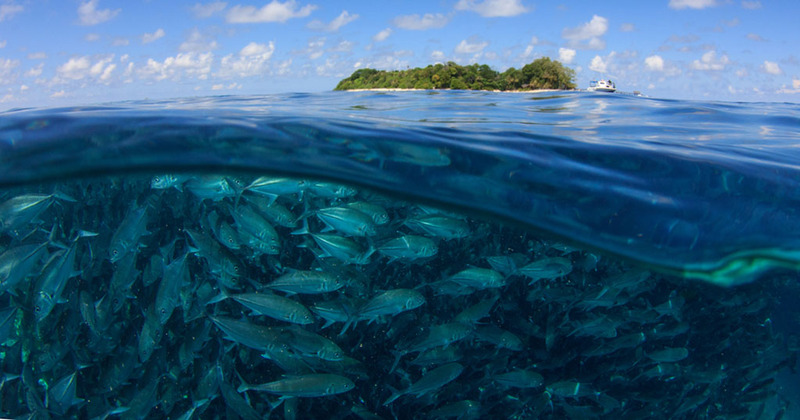 Over fishing is a bigger problem for our oceans and other countries like Palau and the Maldives, who rely on heavily dive tourism, are wisely widening the protection of their sovereign waters. Around the world there are great examples of Marine Protected Areas delivering both for the environment, but also for divers. Here are 10 of the best. 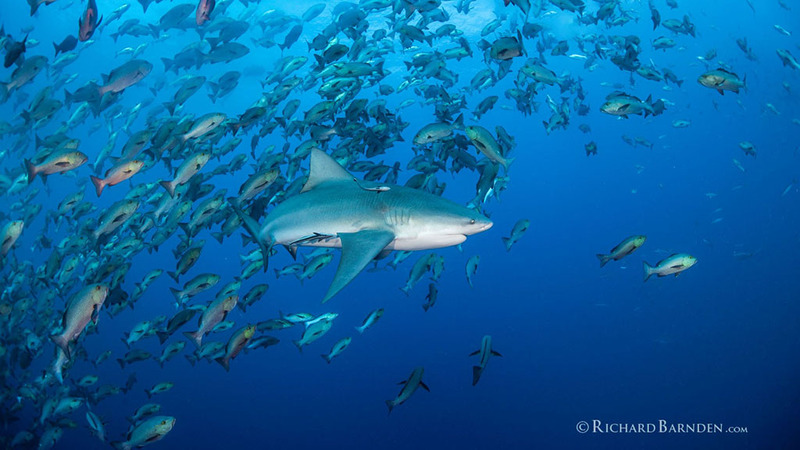 Possibly the most famous marine protected area, the Galapagos Marine Reserve in Ecuador covers 133,000 square kilometres, and its marine park management is used as a model for many others around the world. Due to its remote location, the creatures that evolved here are mainly endemic, famously studied by scientist Charles Darwin. 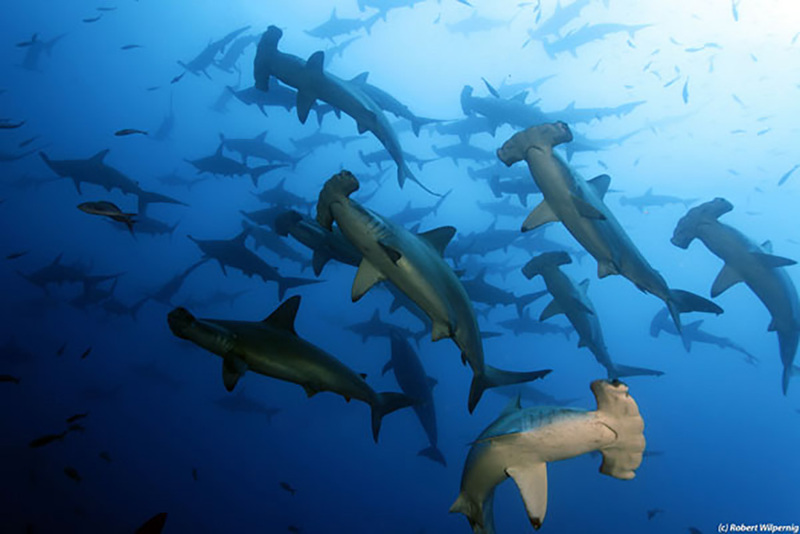 Here you can dive and snorkel with large schools of Hammerhead Sharks. 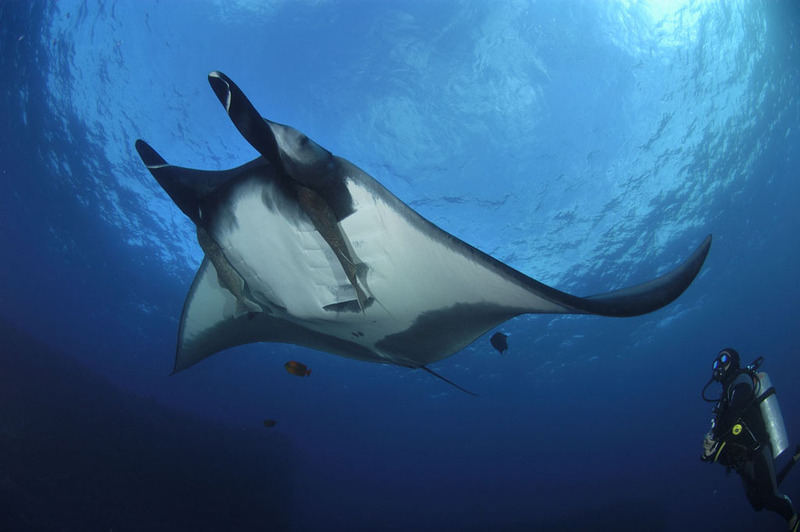 The Commune de Fakarava, a UNESCO Biosphere Reserve, covers an area of 930 hectares and due to its isolated location, the number of visitors is low, with only a couple of liveaboard options available. 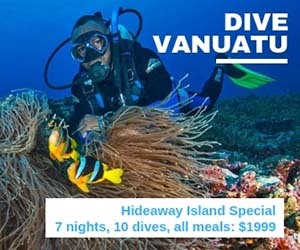 While there is fantastic diving here year-round, the big attraction is the grouper aggregation in June and July, which brings with it 100s of hungry reef sharks. The Banco Chinchurro UNESCO Biosphere Reserve is located on Mexico’s Yucatan Peninsula, covering an area over 4,500 hectares, with a buffer zone over 130,000 hectares. It’s the largest stand-alone reef in the Northern Hemisphere, and one of the healthiest. Vastly biodiverse, teeming with life, with over 100 documented wrecks, it’s home to turtles, reef sharks, manatees and the world largest, purest population of American crocodiles. 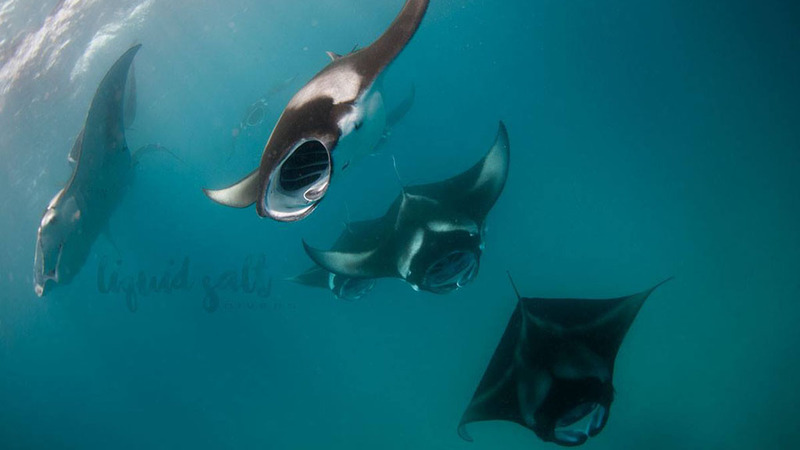 On the Pacific coast of Mexico, Cabo Pulmo is another incredible conservation success story, where the protected area surrounding the remote Socorro Islands delivers giant oceanic manta rays, whale sharks and schooling fish. 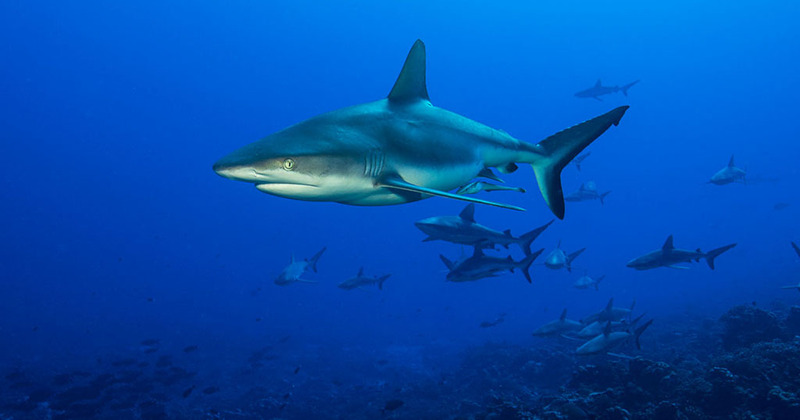 The world’s first dedicated shark reserve was declared in Palau in 2009, and the Micronesian nation has now declared full protection of 80% its sovereign waters. 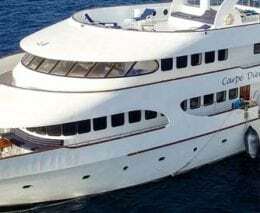 Being surrounded by very deep water, it attracts spectacular pelagic action, with large numbers of reef sharks and manta rays and huge schools of barracuda, Jacks, snapper and bumped parrot fish. The full moon and new moon spawning events are fast becoming a big attraction for divers. There are no fishing nets allowed in the entire Maldivian archipelago so it is possibly the only country in the world where seafood is truly sustainable. There are very healthy fish stocks on all of the fringing reefs, and plenty of pelagic action on these Indian Ocean atolls: in the south, a year-round population of whale sharks; in the Central Atolls, large numbers of reef sharks and the world’s largest aggregation of nurse sharks; and in the north, Hanifaru Bay attracts 100s of mantas between June and December each year. At the heart of the Coral Triangle Raja Ampat is on most divers’ bucket lists, and for good reason. 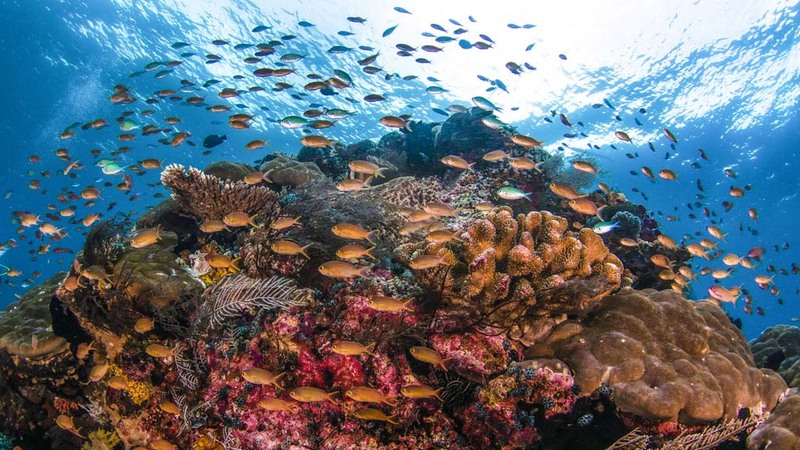 The Coral Triangle, which encompasses East Borneo, the Philippines, Papua New Guinea and the Solomon Islands, is the most biodiverse region on Earth with over 600 coral species and 2,200 species of fish, with the highest diversity being found in West Papua’s Birds Head Peninsula, in Raja Ampat. 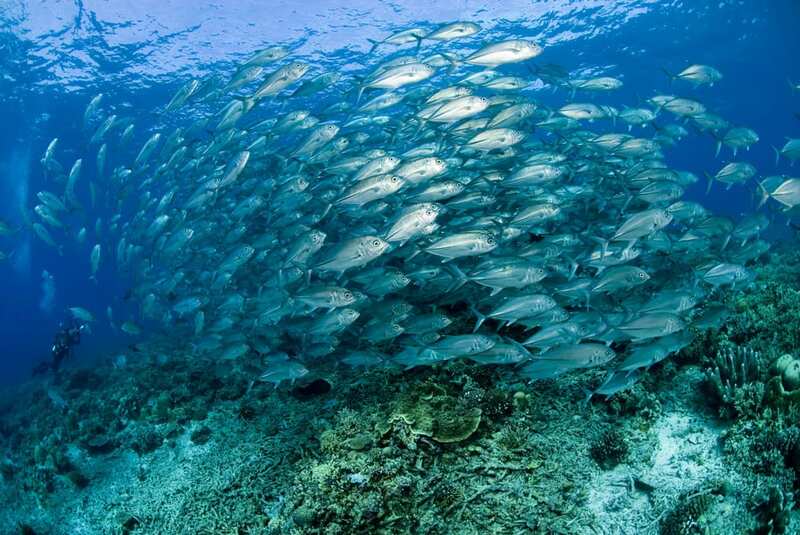 A thriving marine reserve culture has been established in the Philippines over the years, with marine protected areas such as Apo Island being one of the first in the world to be established in the early 1980s. Its star, Tubbataha, can only be dived for a few weeks each year, with liveaboards to the area booked out sometimes years in advance. 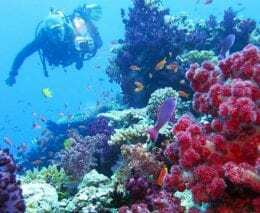 Stricter fishing controls and a new permit system for Thailand’s Similan Islands, as well as a recently introduced “No Foam No Plastic” initiative, have very possibly saved the Similan and Surin Islands from over tourism. 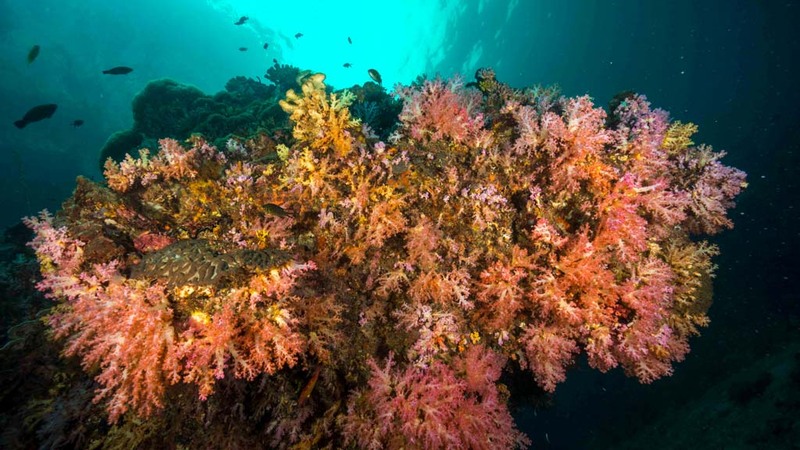 Within a few months of the strict measures being put in place, divers could see a remarkable difference, with vibrant soft coral coverage extended and large schools of fish returning. Malaysian Borneo has had a permit system in place for Sipadan Island for many years, and it is still booked out months in advance. This ancient seamount descends over 600 metres to the sea floor, attracting all sorts of pelagic action, with large schools of barracuda, Jacks, bumphead parrot fish, hammerhead sharks and of course, turtles. 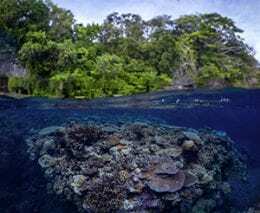 The world’s longest barrier reef has survived a hammering over the years, with Crown of Thorns outbreaks, bad agricultural management and coastal development, and most recently in 2016 and 2017 successive bleaching events and tropical cyclones. But this reef system is now considered amongst the World’s best managed, and proving to be the most resilient. And it is undoubtedly, still Great. 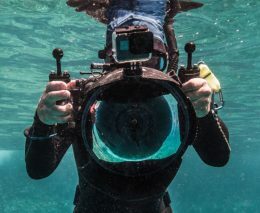 The Great Barrier Reef Marine Park Authority (GRMPA) recently launched the Master Reef Guides program, an intensive training and certification process, based on (and with help from) the Galapagos Islands National Parks management. The role of these elite Reef ambassadors, 13 of whom recently graduated, is to give visitors a truly immersive experience, even getting them involved in citizen science.